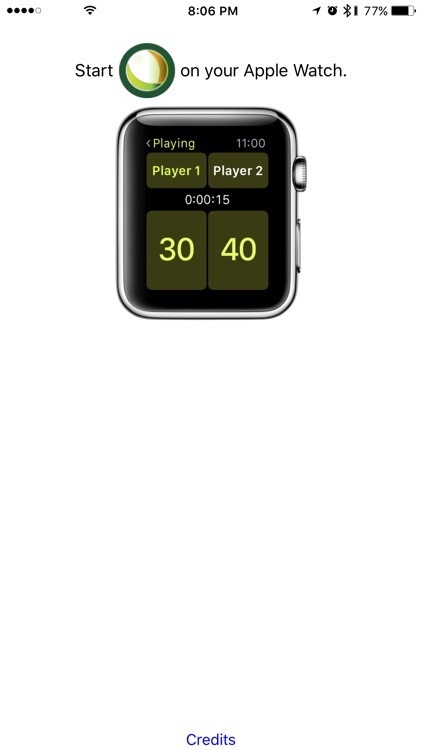 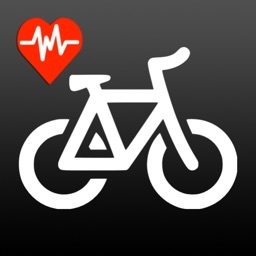 Keeping score is only the start Tennis Watchcard is now also an on/off court companion with Workout App and HealthKit integrated tracking for Tennis, Table Tennis, Badminton, Flexibility, Rolling and Other. 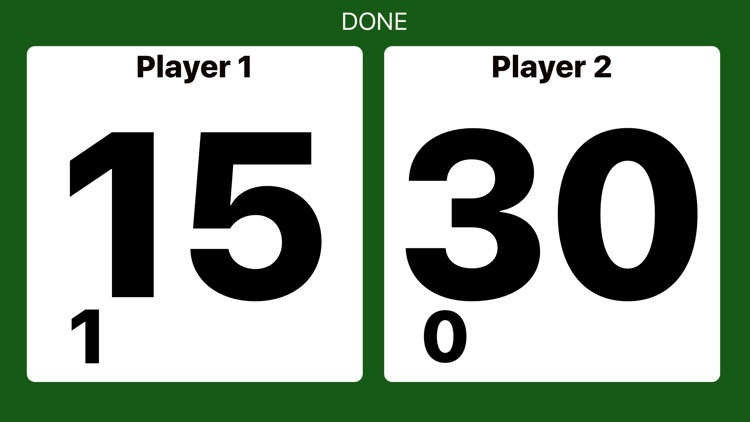 Tennis Watchcard allows you to forget about having to remember the score during a tennis match. 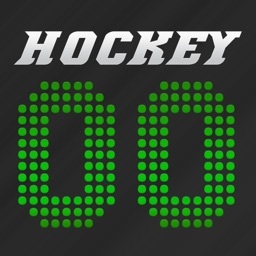 Keep traditional 15-30-40 Sets to 6 and Games to 11 or 21 and well as allowing you to create an Open Game. 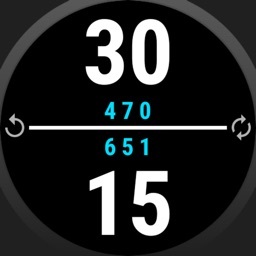 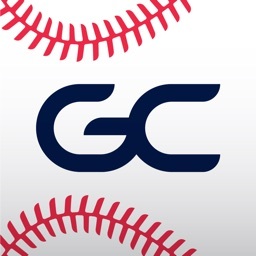 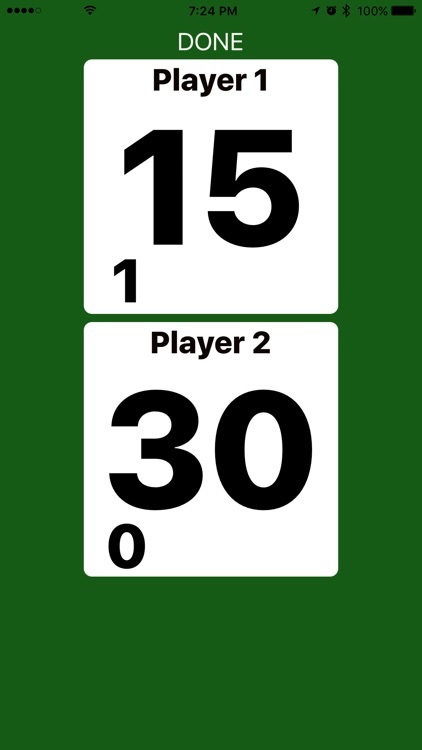 iPhone App can be used as a Scoreboard to display your score to your opponent or spectators. 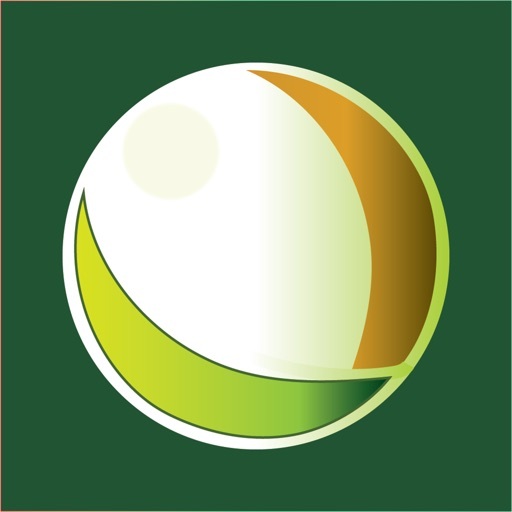 Because your off court activities are just as important to your game as your on court performance, we have included tracking for activities like stretching (Flexibility) or “foam rolling” (Rolling) workout.